Maintains your existing Cold A/C and runs factory Lexus smooth with a healthy 300HP!!!! Turn Around Time is 1-2 Business Days! For SC300 and Supra : Call for Quote! Additional BPU Basic Performance Upgrades like Greddy Front Mount Intercooler and High Flow Downpipes and Exhaust Systems are also available! 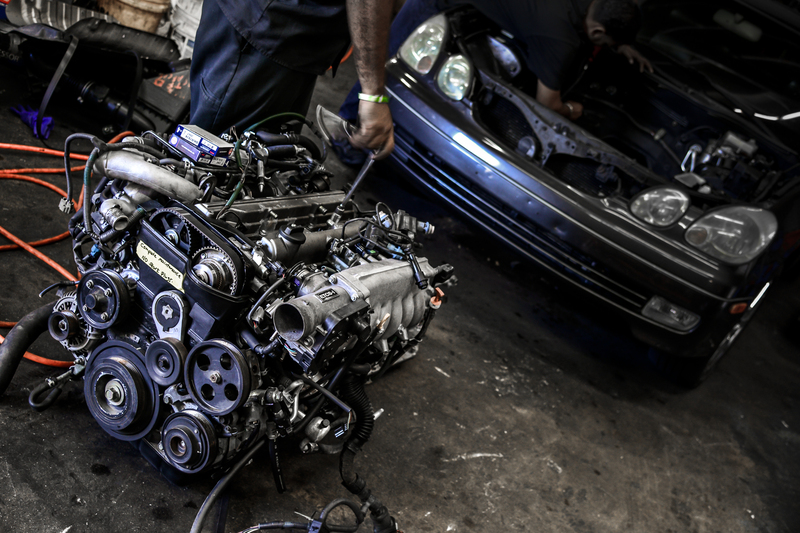 We can even take your 2JZ swap to the next level with a Single Turbo Kit and still maintain factory smoothness and reliability! We are ready when you are – stop by the shop to discuss this awesome upgrade! 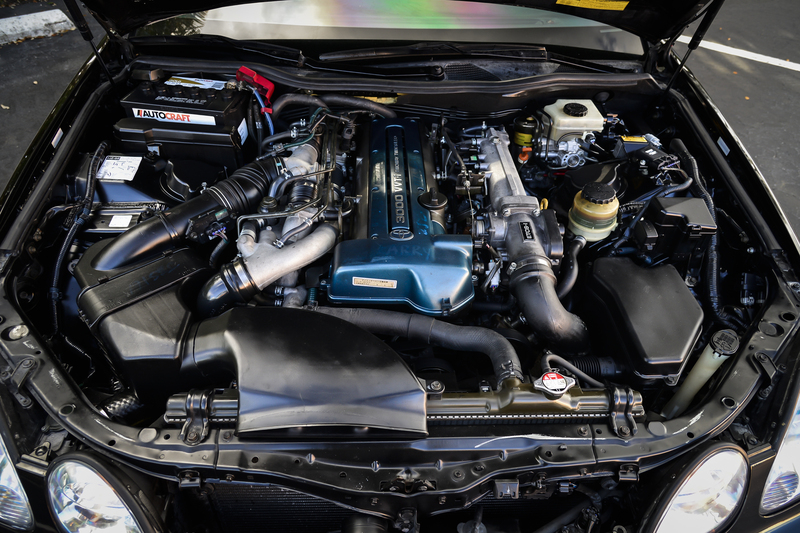 Your GS300 will feel like a whole new vehicle with way more power and factory gas mileage! Previous PostSHOP PROJECT : DRAGint.com 1342HP Supra Build #4 – Snow White and the 1300 HorsesNext PostDRAGintMATS : Custom Checkered Floor Mats – JDM STYLE!